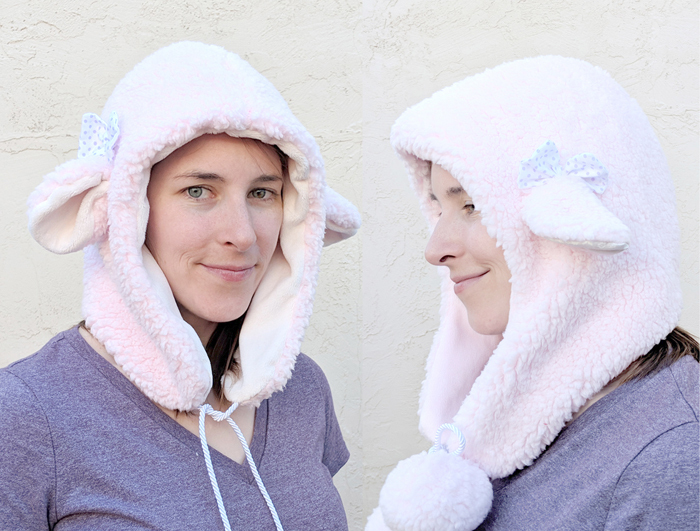 This sweet sheep hat is super soft and adorable! 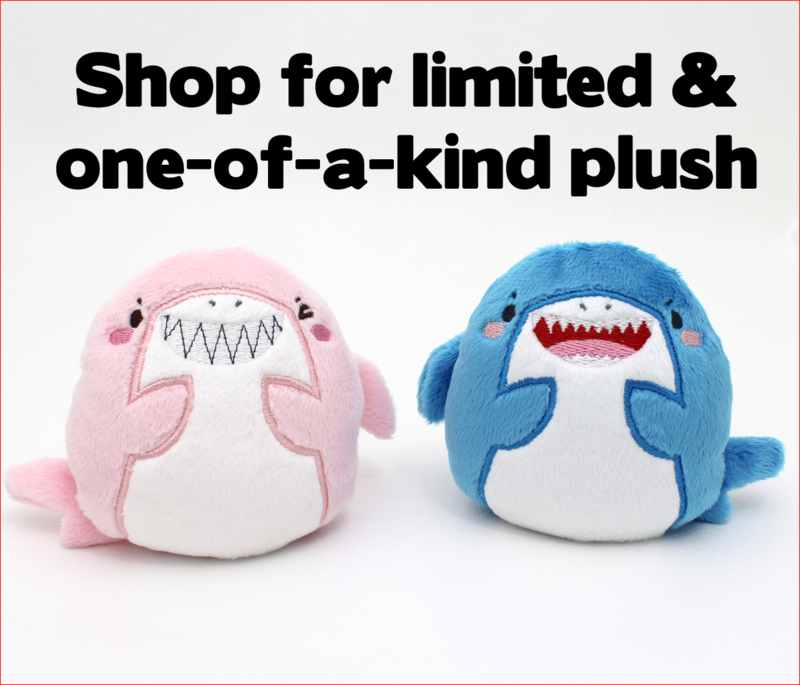 Comes in baby, kid, and adult sizes (adult small and large included). Perfect to use to make gifts for babies; and then as they grow up, make kiddo versions as well :) Use sherpa lamb fabric and any type of lining. 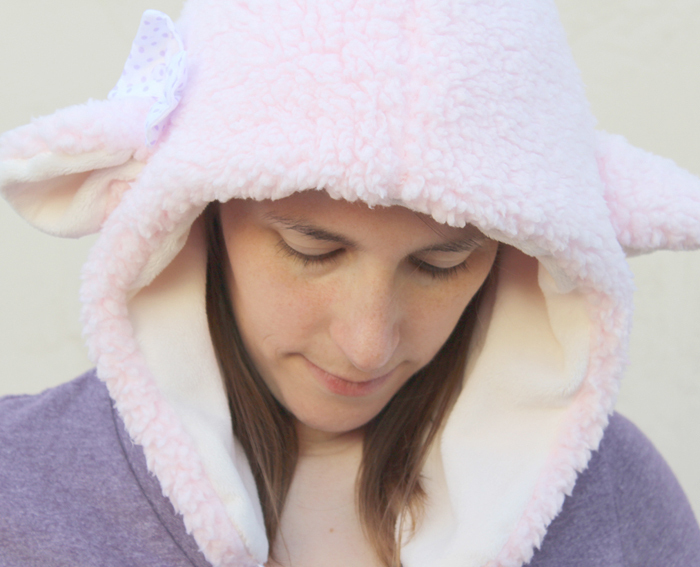 I also include the placement lines for the ears to be topstitched on, so you can get them even every time. 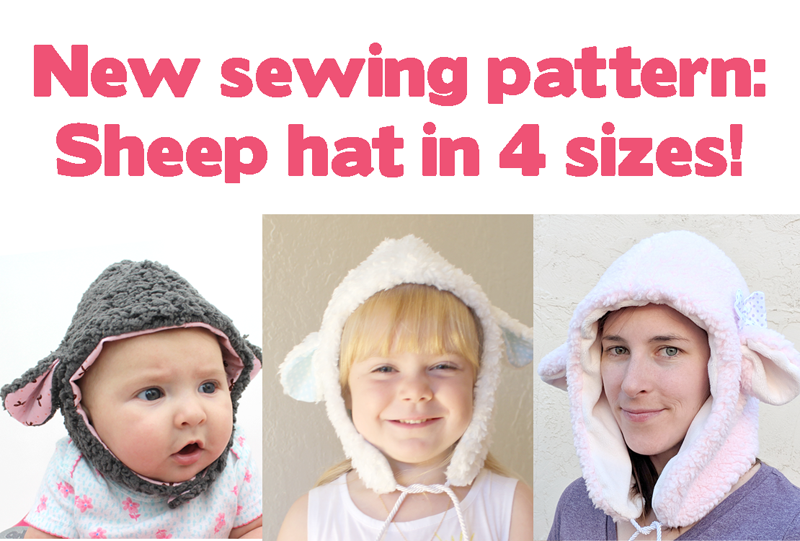 The hat sewing pattern bundle is available for purchase here in my shop.